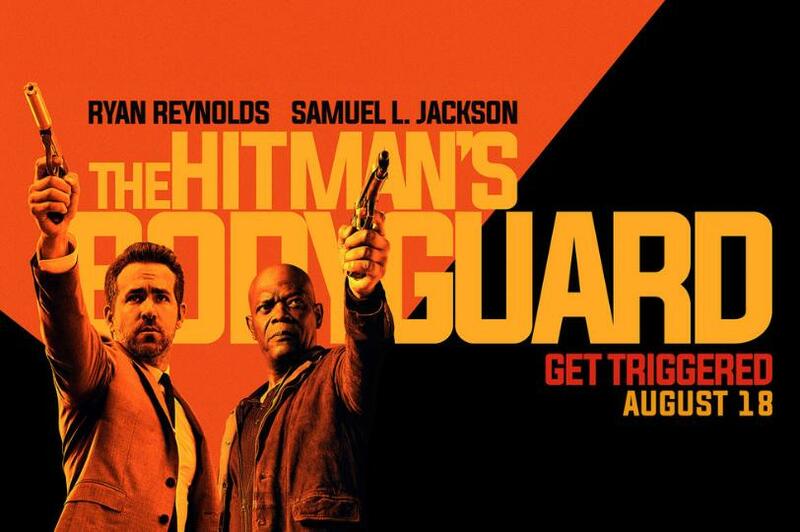 Fast and furious action with some nice rapport between Jackson and Reynolds makes The Hitman’s Bodyguard one of the action films of the summer. The story is pretty simple and has been done before in films such as Clint Eastwood’s “The Gauntlet”. Reynolds is Michael Bryce the bodyguard of the title who is been tasked with escorting Jackson’s hitman, Darius Kincaid from the United Kingdom to The Hague so that he can testify in a trial against evil eastern European dictator Vladislav Dukhovich (Gary Oldman). Needlessly to say things aren’t as simple as just getting into a car and driving as Dukhovich tasks a small army of European mercenaries to stop Kincaid and Bryce reaching the court room. The action is pretty relentless as the pair are chased across Europe avoiding bombs and bullets as they go. Reynolds and Jackson play pretty much to type, Reynolds could just as easily be Deadpool and Jackson could be any character that he’s played in any of the rest of his films. However if you’re a fan of either then you’ll be in for a treat as the pair fire off one-liners as fast as the bad guys can fire bullets at them. The pair are ably supported by Salma Hayek who nearly steals the show as Kincaid’s wife. Fans of action films will love this fast moving action packed comedy, hopefully this won’t be the last we’ll see of the pairing of Reynold’s and Jackson.